In Small Things Remembered » An American teacher coaches baseball in Afghanistan. 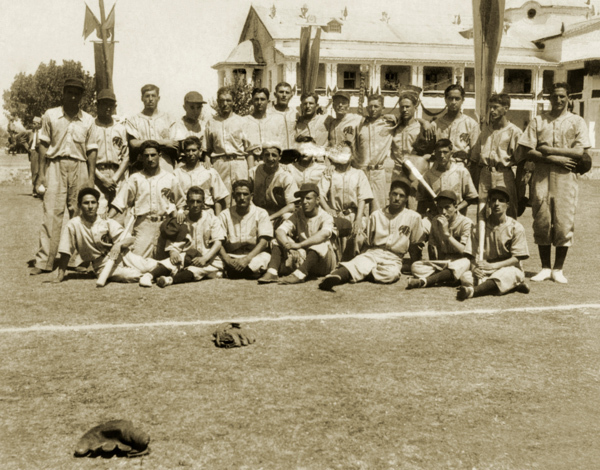 The Habibia College Hawks and the War College Nuristani Tigers at the Jeshyn Grounds. Courtesy of the J. Robert Fluker Collection.